Open Source Commerce, better known as OsCommerce, was started in Germany by Harald Ponce De Leon, who was project founder and leader. It is PHP-based software used for open source shopping cart creation and maintenance. It is known for being very search engine friendly, helping users’ sites to have visibility on search engines. As it now has a huge following of users, big and small, OsCommerce has become one of the more mature and powerful ecommerce solutions on the market today. Distributed under the GNU general public license, this software is available for free. There are 2 independent programs or releases that are available currently – a stable and beta version which is still in development. They are incompatible with each other and do not share code. The stable version has both a front end and back end, allowing the user to install it easily and configure it. Step-by-step instructions allow the user toinstall the application with little hassle. OsCommerce enables its users to create and set up an online store in no time, and its add-ons offer a wide range of choice to set up the store as per one’s liking. It comes with many layouts. Its thoughtful features and applications makes it possible for store owners to run their online stores shortly after setting up without the expense of proprietary software - fees towards licenses, etc.For those looking to have a highly professional ecommerce site up and running in a short period of time, with little cost, OsCommerce is the answer. With so much competition online, it is challenging for enterprises to be visible to customers online. OsCommerce helps by being a search engine optimized solution, allowing your business to become visible quickly. Having multiple payment options available for customers is also essential. Users may wish to use any of a number of ecommerce payment options, be it net banking, credit cards, debit cards, mobile banking, pay tm, PayPal, ATM transfer, cash on delivery,or others. OsCommerce offers these abilities, and there are a huge number of additional options should you need to customize the purchase process for your particular business. OsCommerce is an ecommerce solution that works to fulfill the changing needs of customers and store administrators, both now and in the future. It provides the tools to develop an online store website for free and sell products securely through e-commerce transactions, be it electronic fund transfer, mobile transaction or other form. Internet marketing, inventory management systems, data collection and building a database of visitors are all possible with this tool. OsCommerce also connects companies and users worldwide on a single platform with many different options. The upcoming version 3.0 is exclusively for OsCommercedevelopers to make the processes simpler, less time consuming and to have a provision of variety of options under each single function. This inturn makes OsCommerce a strong tool, as it enables out of the box thinking and helps users to build wonderful online stores without having to have any technical expertise. 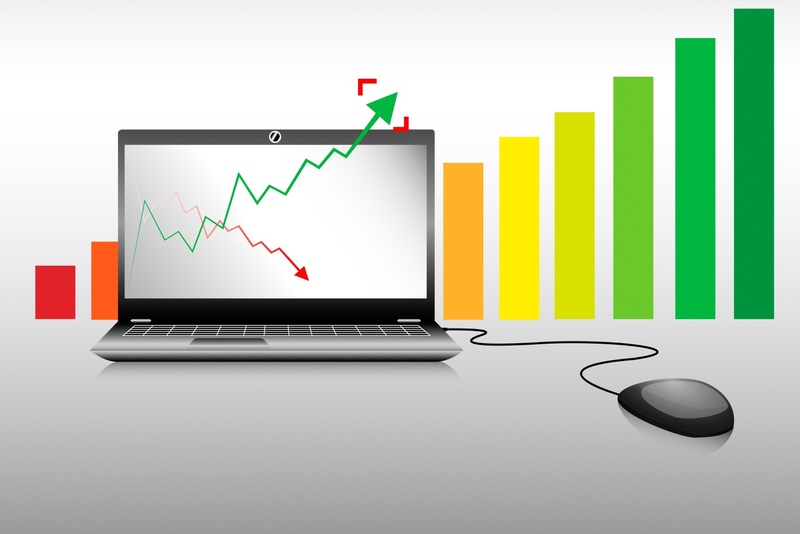 In the market, there are definitely a lot of potential ecommerce solutions offered. Some do not offer all services that a business may require. Some are a huge cost to develop with or maintain. Some has a greater costs regards to licensed software and upgrades. One of the other biggest challenges is compatibility and connectivity with other applications and users. 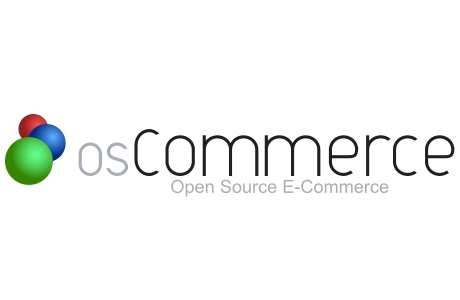 That way this OsCommerce is different is that it meets all e-commerce needs of its customers.For one, OsCommerce is released free online with an open source license. It can be used to set up an online store, create catalogues or promotional ads to market products, documents details of visitors to the site and create databases, track visited web pages and record the duration of those visits. 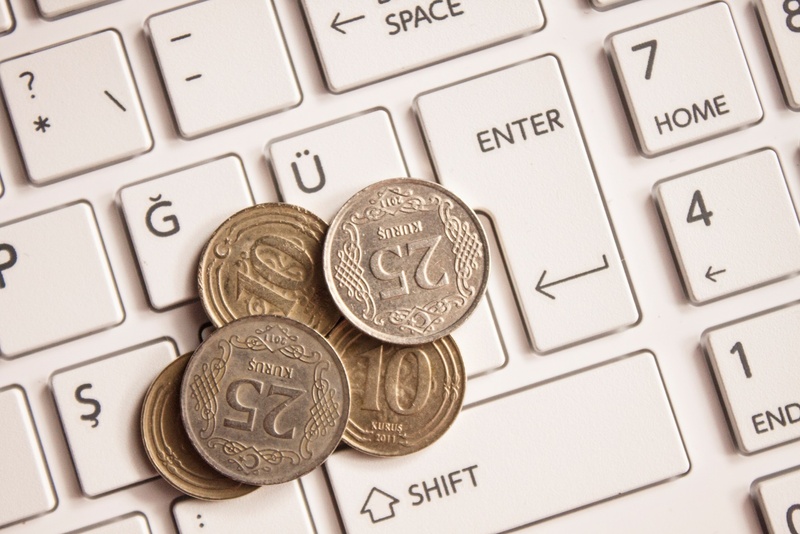 It can perform calculations regards to discounts, currency conversions, tax calculations, shipping costs and more. All in one application! There is noneed to know SAP, accounting software, use complicated tools and monitoring through webmaster tools and web analytics – OsCommerce handles it all. Pre-designed websites with innovative designs and features is a fast and professional way to get started. Committed to help the customer meet his business needs, tailored web templates are available, created by creative designers. Unique requirements of store administrators can be made quickly to help them manage their business better. Safeguarding data is another important aspect of all e-transactions. Its reliable server with unlimited space makes it possible to setup and run without any problems. OsCommerce has a great track record. Being open source, potential security issues are plugged faster than proprietary solutions, keeping your customers’ and business details safe. OsCommerce is the link between the communities of store owners, service providers and web developerswho are constantly in touch for the very same purpose. OsCommerce comes with more than 7,000 add-ons which can be customized as per the user’s need. DII (Do It Independently) is the goal of OsCommerce. It makes it possible for users to choose the template they want, and build their online store in just a few minutes, having it online in no time. It is an ideal solution for those that want to start a new online business or for those looking to upgrade their current online offering. It is a mature solution that is connecting thousands of live shops across the world. OsCommerce’s comprehensive customizable web solutions offer a range of benefits irrespective of the location. Without any prior technical expertise, customers can build, run and maintain their online stores. Services are available under a single umbrella. Its manuals are available in the form of PowerPoint presentations and step-by-step videos, as well as from installation instructions. Despite being an off-the-shelf solution, under the surface OsCommerce can be a bit unwieldy for new users to develop with. As OsCommerce is a one-size-fits-all solution, it includes a lot of power. There is a lot of code “under the hood”, and our suggestion for building an ecommerce website and keeping it secure is to use the services of an OsCommerce development company. It’s easy to introduce new bugs and security holes when using a complex program like OsCommerce. Doing so can leave your website open to attack, potentially leaking customer data. This can be disastrous for a company’s PR. Even small bugs can be enough to lose business forever. When a customer goes through your entire online shopping funnel only to find that they cannot finish their purchase for some reason, then you may find that you’ve annoyed them enough to see them leave your site for good, opting for one of your competitors. One of the ways that we can help with your OsCommerce development is to refine and improve the online shopping experience for your visitors. Seconds count online – the harder you make it for a customer to make a purchase on your website the more chance they have to decide to go somewhere else. Our OsCommerce development experience allows us to refine your OsCommerce installation to a well-oiled money-making machine. Our best OsCommerce sites integrate the design and informational elements of your products and services seamlessly with the buying experience, so there are fewer places where a customer can have that last minute feeling of cold feet. We also look for places where upselling and cross-selling is possible, maximizing the potential for profit on your ecommerce website. We are experts in creating OsCommerce templates that suit your company and match your overall branding. We can tailor one of our pre-existing OsCommerce templates to match your goals, or build something from scratch or from your existing assets. If you have an existing site then we may be able to simply edit it to offer the user a better buying experience using OsCommerce with minimal disruption. We have made B2B stores, custom ecommerce stores, shopping carts and modules for our valued OsCommerce customers. Wherever there is something that is required of OsCommerce which is not available out-of-the-box, we can handle the installation for you, or even build the software changes for you from scratch. Of course, one of the benefits of OsCommerce is that there is a wealth of pre-existing modules, content and functionality that we can build upon. We do not advocate re-inventing the wheel; a principal reason for choosing OsCommerce is the fact we can hit the ground running quickly. But when there is something that you want your ecommerce website to do differently, then we are here to implement it. Having an OsCommerce website that feels like a real, full-featured site rather than a cookie-cutter ecommerce site is the difference between appearing amateur and appearing like a trusted online expert that customers will want to do business with. Get in touch today to discuss how OsCommerce can be the catalyst for increased traffic, more sales and an ongoing customer base who keep coming back for more.